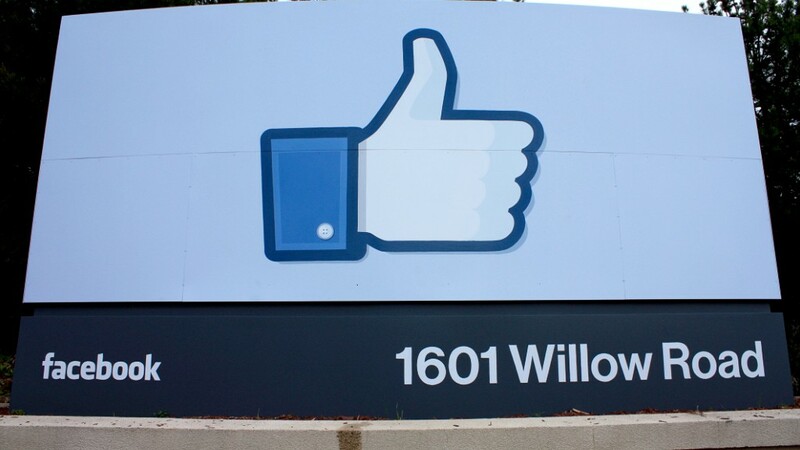 Facebook gives more to Republicans from its corporate political action committee this election. Facebook has spent $140,000 "friending" Republicans this year. As the social media company prepares to influence policy, Facebook's political action committee has raised a sizable amount of money. It has doled out more to Republicans, $140,000, compared with $127,000 to Democrats through the end of September, according to a CNNMoney review of federal records released Monday. Many companies, much like special interest groups such as trade unions, form PACs to collect funds that they contribute to election campaigns of political candidates. Some technology companies like Microsoft stayed away from influencing Washington politics in the early days of their formation. But Facebook (FB) has shown a desire to be a political player by creating a PAC last year, even before it became a publicly traded company in May. It's a recognition on Facebook's part of the influence that Washington politics could play on its business. Any new legislation that could restrict Internet companies from collecting and using members' information would hurt Facebook's ability to turn a profit from its 1 billion-plus users. "Part of Facebook's value is the information it collects on users," said Alex Daley, chief technology investment strategist at Casey Research, an investing research group. "Privacy is the number one concern." Facebook isn't alone among top technology companies that are giving more to Republicans this election. For the first time since 2006, the technology industry's corporate giving has doled out more to GOP candidates, $2.78 million, compared with $2.45 million to Democrats, according to an analysis by the Center for Responsive Politics. Microsoft (MSFT), Cisco (CSCO) and eBay (EBAY) have all given more to Republicans, according to monthly filings through the end of August. Google has given out a total of $652,000 almost equally to both parties, with Republicans edging out Democrats by $500. Facebook's corporate PAC gave entirely to congressional candidates and did not weigh in on the presidential race. One reason for heavier Republican giving could be that GOP House members outnumber Democrats. Facebook would not discuss the company's corporate political giving. Spokesman Andrew Noyes said the PAC supports "candidates who share our goals of promoting the value of innovation to our economy while giving people the power to share and make the world more open and connected." The company's employees, however, are heavily favoring Democrats. Personal contributions from Facebook employees have totaled $116,300 for Democrats and $53,700 for Republicans, according to the Center for Responsive Politics. Facebook's chief operating officer Sheryl Sandberg alone has given $30,800 to the Democratic National Committee and $5,000 to President Obama, and dozens of smaller contributions to congressional Democrats. Sandberg was a top adviser to Treasury Secretary Larry Summers during the Clinton administration.